The JL Team Store is CLOSED! 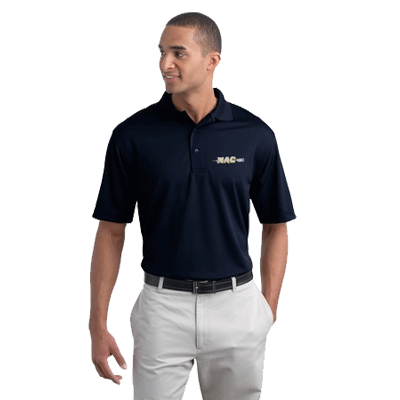 Please Note, there are requirements, all athletes should have a Unisuit, Jacket and Polo. 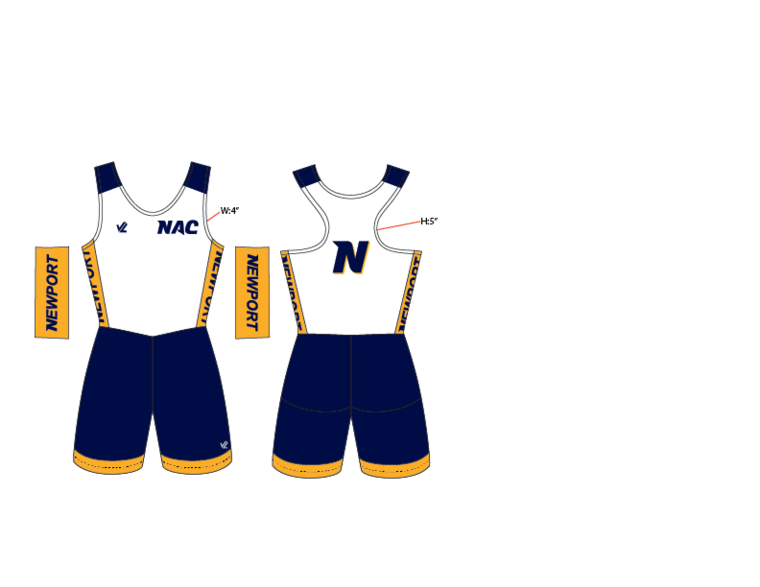 All Novices will race in the Tank in the fall, please order your tanks on this site, but we will deliver them to you in time for the Head of the American Regatta. 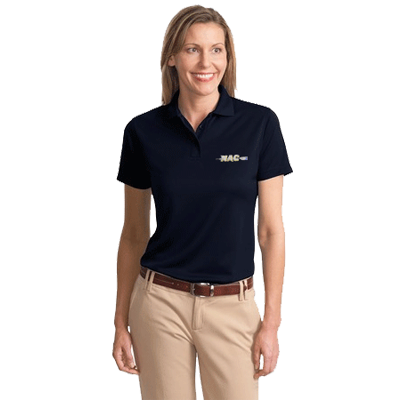 Please note that the long sleeve shirts are optional, but they are very helpful for the northern CA regatta’s when it is cold and rainy. They are highly recommended. Thank you for your patience and please place your orders. 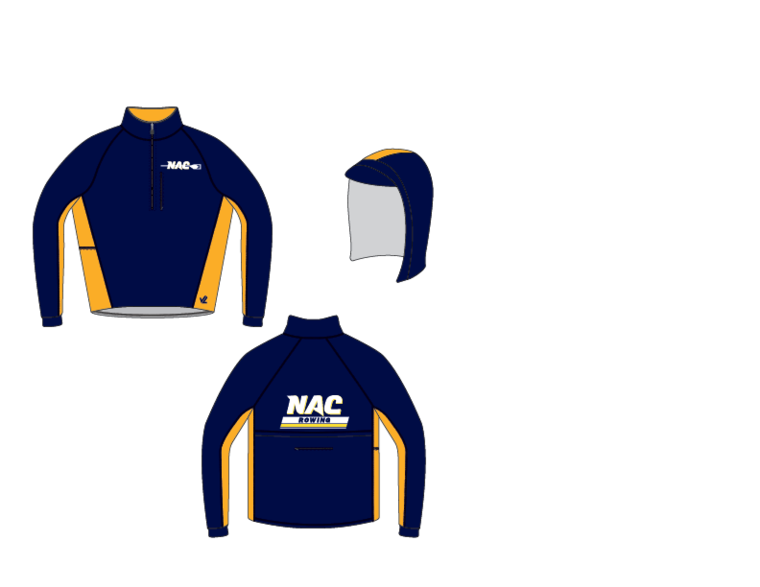 All Gear will be shipped to The NAC. Pictured below is the Required Gear for Everyone in the Jr Rowing Program. 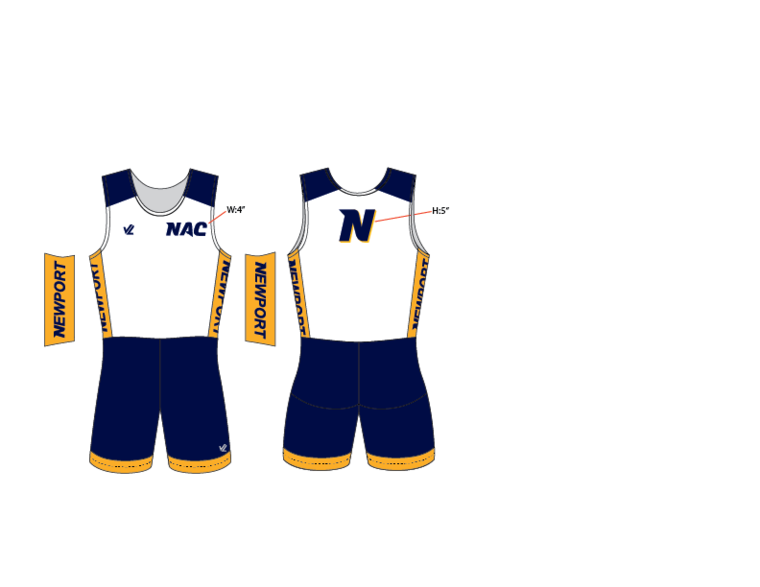 For The Middle School Rowing Program there is NO required Gear but you can purchase whatever you would like on the Team Gear Store site. Changes and cancellations, can only be made while the store is open!